Coventry University aims to promote diversity and inclusivity at all times. 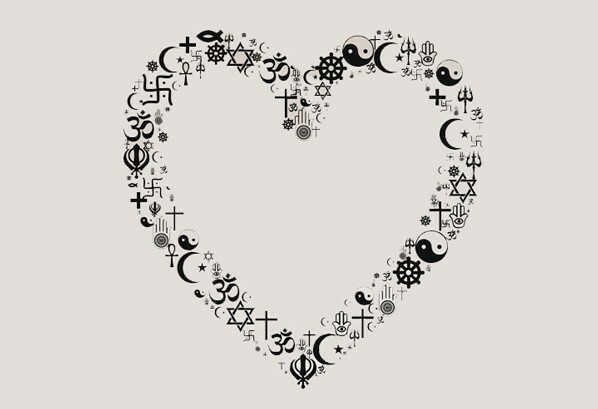 This includes celebrating and understanding our students’ different religious beliefs. 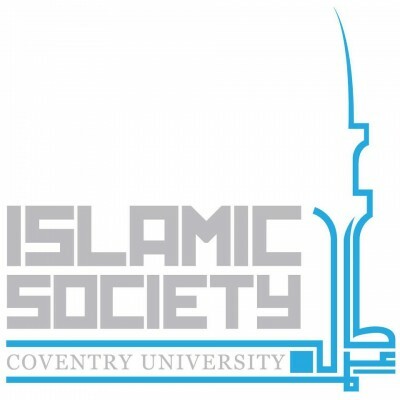 Amongst our 100+ student-led societies and clubs, there are a vast number of Faith Societies. Below is a short and non-exhaustive list of some of the faith societies we have, alongside their aims and objectives. 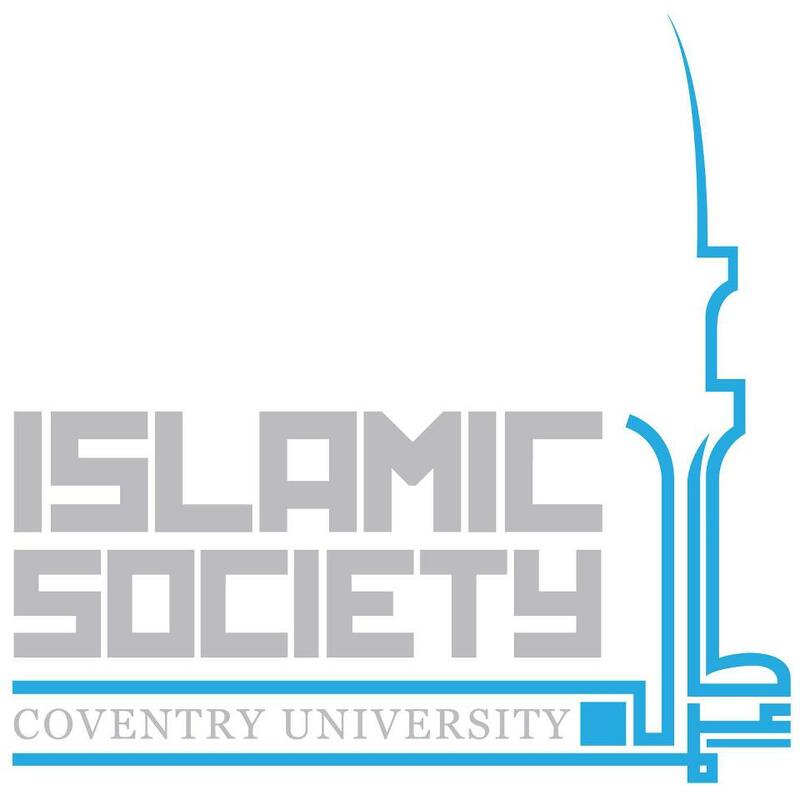 The Islamic society provide all facets of support for Muslim students on campus and aim to educate the wider community on the true essence of Islam. They are passionate about ensuring students have the space they need to make ablution, observe daily prayers and pray the Friday prayer. There is an emphasis on projects and charity work that all members may take part in. The Sikh society pride themselves on being “a place which is FREE from discrimination”. 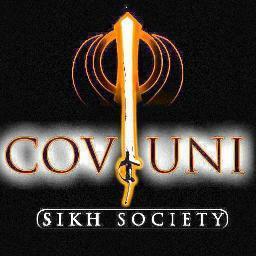 Their main objectives are to bring together CU’s Sikh students and to educate people on Sikhism. 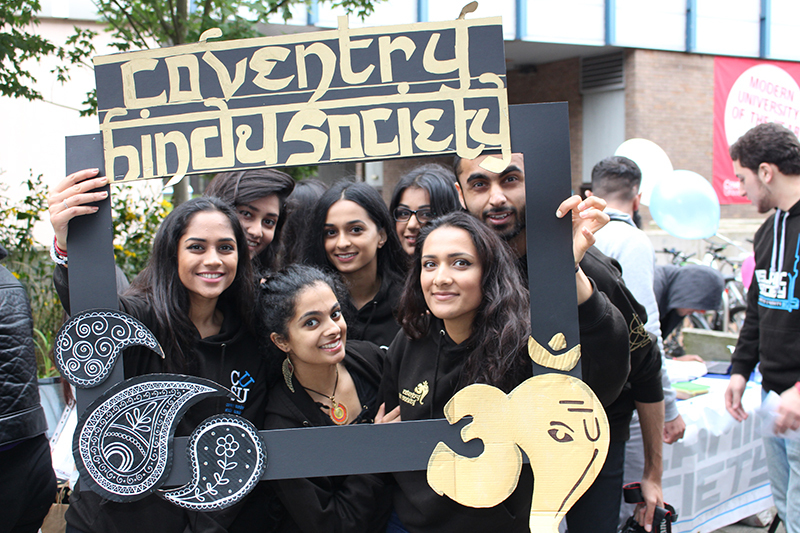 The society celebrates Bandi Chorr and Vaisakhi on campus and hold fortnightly events. The Christian Union welcomes everyone from all backgrounds along to weekly meetings to worship God, discuss Jesus and make friends! Their focuses include outreach and interaction around campus. NHSF stands for National Hindu Student Forum. They also welcome anyone to join in with them, whether or not they are Hindu themselves. The NHSF are very active, hosting a whole range of events across the year including sports events and Aarti sessions. They also hold discussion groups covering a different topic every week, to learn more about Hinduism. The Jewish Society meet regularly to discuss the Jewish Faith and promote Judaism. They meet with their Rabbi every two weeks and arrange social events, as well as Friday Shabbat meals. 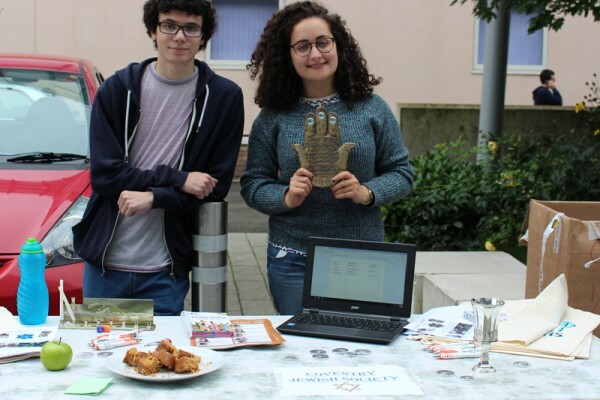 You’ll find them at Societies fairs, or you can contact them at jewish.su@uni.coventry.ac.uk. Find more faith societies here. Remember if you feel your faith isn’t represented yet, it’s very easy to set up your own society!